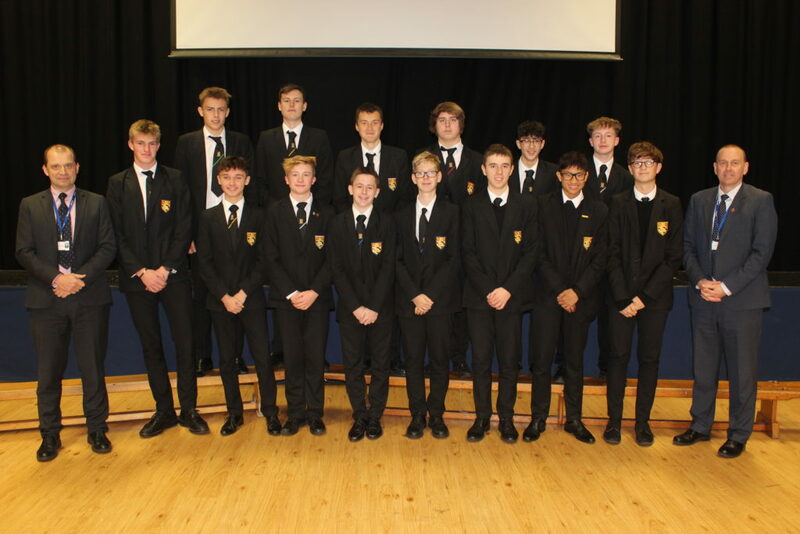 Torquay Boys’ Grammar School has been recognised nationally for its excellent results in 2018 based on data from the Department for Education and Ofsted, analysed by SSAT, the Schools, Students and Teachers network. performing schools for a range of key measures are awarded SSAT Educational Outcomes Awards. 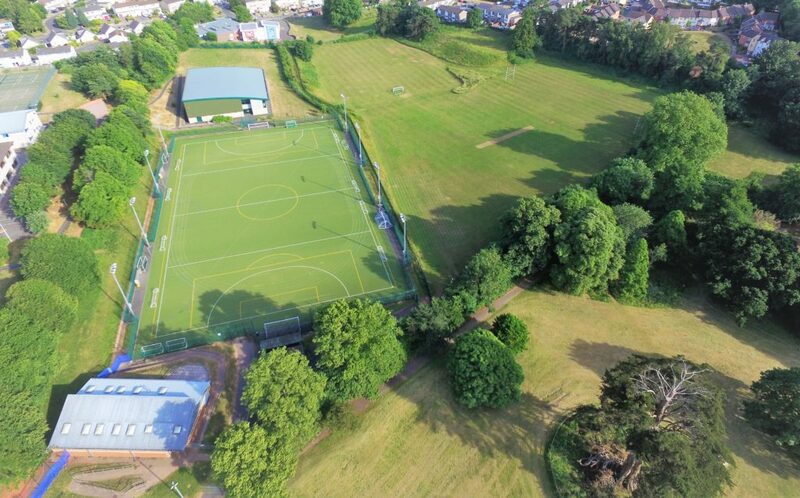 Torquay Boys’ Grammar School will be presented with their award during the summer term at a ceremony attended by winners from across the region.